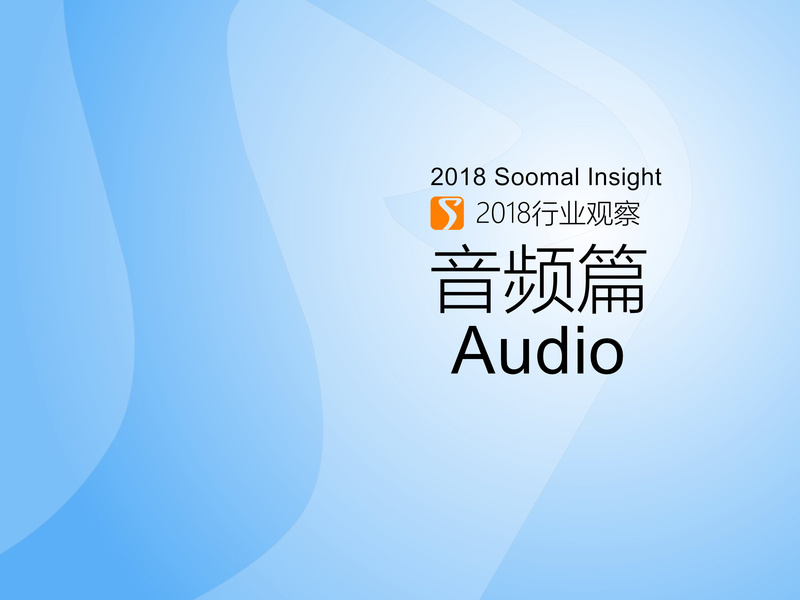 Our vision in 2015 and 2016 and our expectation in 2017 for the smart speaker market, unexpectedly broke out somewhat in the second half of the year 2018. The outbreak has been fueled by capital. Jingdong, Ali, Baidu, Tencent and other giants have been brewing for two or three years, but the smart speaker market is tepid, which is a huge contrast with Amazon Echo and Google Home on the other side of the ocean. Ali and Baidu's huge subsidy market strategy will bring the price of smart speakers to 60-80 yuan (about $ 10 ¨C 12). According to their respective official reports, Ali Tmall Genie, Baidu smart speaker products, in the 2nd of the year 2018, the sales volume must be between 1 million and 3 million or more, the capital subsidies amount has also reached several hundred million yuan. The price of Xiaomi XiaoAI's is not too high, and the old Jingdong Dingdong mini2 is also forced to release at a price of 79 yuan (about $12). The market suddenly has a bloody storm. According to the data by Canalys, after the launch of the strong subsidy program in the third quarter of 2018, smart speakers increased sales by 5.8 million units this quarter, and finally broke the gap with the US market. Ali, Baidu, Xiaomi, and Dingdong are expected to occupy the first four. Ali and Baidu, which have more subsidies, have grown rapidly. The market share of Baidu's small series speakers has surged to 24%, ranking first in terms of market share. According to Strategy AnalyTics data, Baidu also accounted for 8% of the global market share, 22.7 million, in the third quarter. Ali Tmall Genie X1 in the double 11, 2017, first triggered a price war, relying on the huge promotion frequency of Tmall and Taobao, the actual transaction price was only 99 yuan. This subsidy effect has continued to affect 2018. In the first half of 2018, the sales of Tmall Genie X1 exceeded 3 million units. I am afraid this also gave birth to the subsidy strategy of Baidu and Dingdong mini2 in 2018.Xiaomi Xiao AI have sold more than one million in the last year, and the sales in the first half of 2018 broke through 1 million. At present, according to the hardware revenue analysis of the Iflytek, Jingdong's smart speaker sales are not good, and the half-year sales are expected to be less than 300,000 units, but still the top 4. However, in 2016, the market share of Dingdong is probably above 60%. Market analysis company GFK predicts that the sales volume of smart speaker retail market in China will reach 9 million units in 2018, while AVC (Aowei Cloud) expects sales volume to reach 16.25 million units. From the main reports, the market scale of 10 million units will be reached. Several major brands have basically completed a large increase in sales of over 2 million units in the whole year. In 2016-2017, our market once expected to break through 1 million units of sales as soon as Amazon Echo, and quickly passed the incubation period, which is in 2018. Some accidents were quickly completed in the year. Looking back at the changes in smart speakers in the global market, and especially the US market. According to the forecast a year ago, the penetration rate of smart speaker families in the United States will increase significantly in 2018, which is 16% in 2017 and 75% in 2020. This speed is actually faster than expected. According to Canalys, the household penetration rate of unfinished smart speakers in the fourth quarter of 2018 is about 45%, and the target of nearly 50% can be achieved throughout the year. Products such as Google Home and Echo also compete in the market through subsidies and low-cost positioning. Echo shares are around 70%, Google Home shares are 23.8%, and Apple HomePod is said to have a market share of around 4%. If there is, it is already very good for high priced products. But for smart speakers, ecological penetration may be more important.